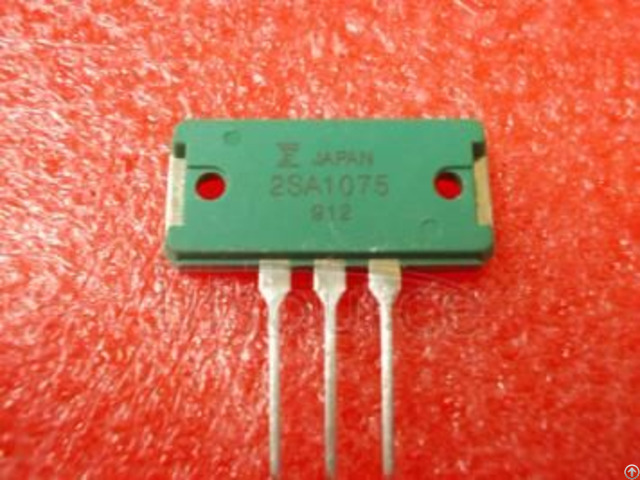 The 2SA1075/2SA 1076 are silicon PNP general purpose, high power switching transistors fabricated with Fujitsu’s unique Ring Emitter Transistor (RET) technology. 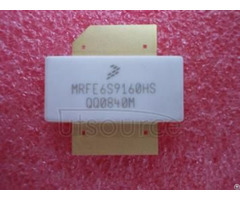 RET devices are constructed with multiple emitters connected through diffused ballast resistors which provide uniform current density. 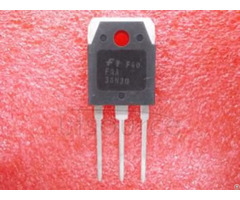 This structure permits the design of high power transistors with exceptional switching characteristics and frequency response in high current applications.The 2SA1075/2SA 1076 are especially well-suited for High frequency .power amplifiers, Audio power amplifiers, Switching regulators and DC-DC Converters. 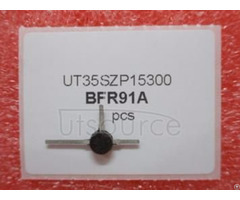 NPN complements, 2SC2525/2SC 2526, are available.